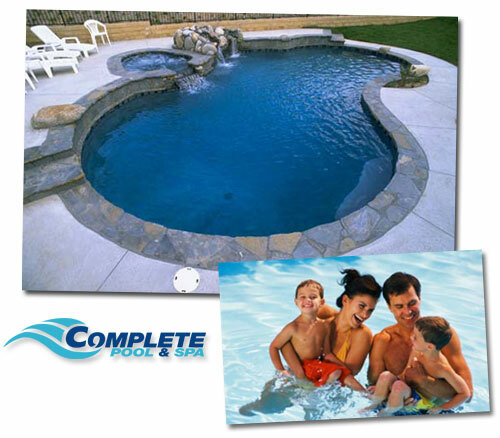 We started in the pool industry in 1981 and later formed Complete Pool & Spa Care in 1992. We are very proud of our 19 years of dedication to the pool industy in London, Ontario. Through this time we have constructed numerous pools, installed hundreds of liners, replaced or repaired all types of pool equipment including pumps, filters, heaters, salt water and UV systems. Complete Pool is very customer service oriented and our company motto is simple, "we treat every pool and backyard like it is our very own." We look forward to continuing this tradition to all of our present customers and future clients.